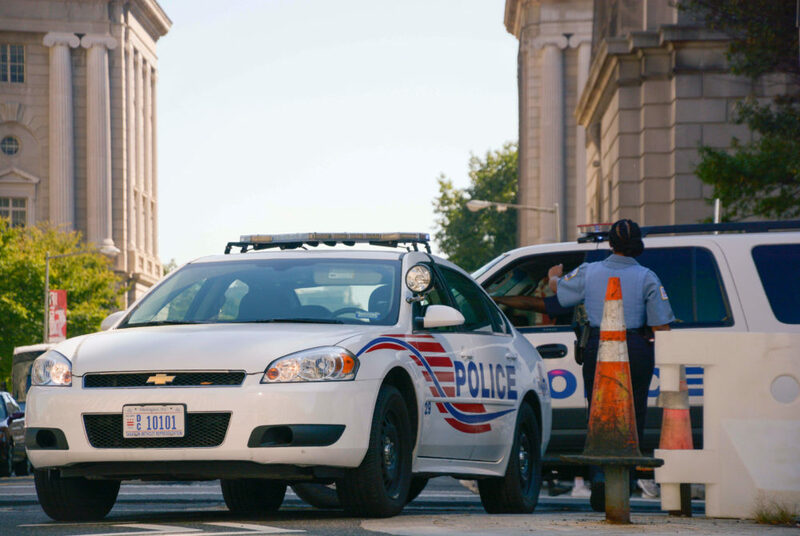 The Metropolitan Police Department responded to more than 65 crimes – mostly thefts from cars and buildings – on or near GW streets this summer. Foggy Bottom may have quieted down for the summer, but on-campus crime did not. A man reported to MPD that he parked his Saab on the curb in front of Lafayette Hall at about 4:45 p.m., but when he returned about three hours later, he noticed that the front passenger-side window was smashed in. 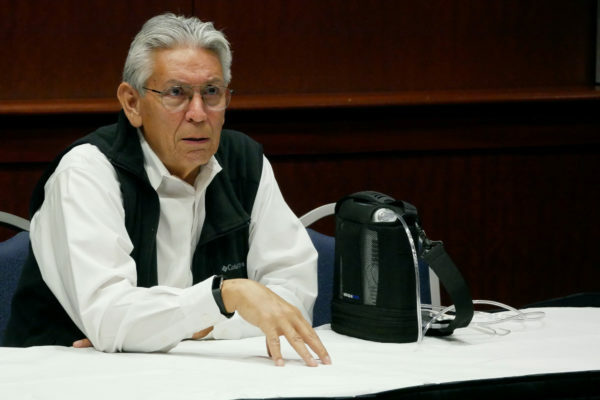 His North Face backpack and Dell computer were taken from the car. A woman reported to MPD that 41-year-old Ashanti McMickin approached her in front of the Square 54 developments and demanded her purse and threw bleach in her eyes. The woman fled the scene toward the Foggy Bottom Metro Station, but McMickin chased her. MPD eventually placed McMickin under arrest and transported him to the Second District police station for processing. He will face the latest in a series of three felony status hearings Aug. 31, according to court documents. A patient reported that he believes a GW Hospital staff member stole $1,000 from his wallet while he was using the bathroom in his hospital room. The man said he heard a rummaging sound coming from his room while he was in the bathroom. He later noticed that the money was missing when he checked his wallet. A woman reported to MPD that she was awakened by a suspect entering her bedroom in the Lambda Chi Alpha fraternity house, which was unlocked. The suspect then waved to her and stepped back out of the room. After consulting with other residents of the house, the woman notified MPD. While being interviewed by an MPD officer, she discovered her laptop computer was missing. Her laptop, a MacBook Air with two dented corners, was last seen in the common living room space of the fraternity at 2 a.m.
MPD officers responded to the GW Hospital emergency room for a report of an assault in progress. Pamela Cooper, a patient, struck a hospital attendant with an open palm while the attendant was administering care. MPD arrested Cooper, 63, for simple assault, but she remained at the hospital to receive treatment she was previously admitted for. A burglary at Braun Dermatology on F Street was reported to MPD at about 9:53 p.m. A witness said that an unknown suspect entered the building through a side exit after business hours using an open umbrella and disabled the security system. The suspect took one signed business document from the office. A lookout was issued for an individual wearing a black shirt, black pants and black and white slippers and carrying a large multi-color umbrella. GW Police Department arrested Rahsaan Wood, 28, after a witness reported he argued with a woman, grabbed her left arm and pulled her hair. The witness said she told Wood to calm down, and he released the woman and walked away angrily. The witness reported the incident to event security, and Rahsaan was arrested for simple assault. Ernestina Njie, 37, admitted to throwing a rock through the window of an office building. MPD arrested Njie for shattering two windows and causing approximately $2,000 in damages. A CVS manager reported that two men – including one who looked “suspicious” – entered the store. The manager followed one of the men to prevent him from stealing, but the man said, “If you don’t stay away from me, I will punch you, and you deserve what will happen to you.” The suspect then stole Dove soap and Tide detergent from the display shelf and fled the scene with the other male subject.